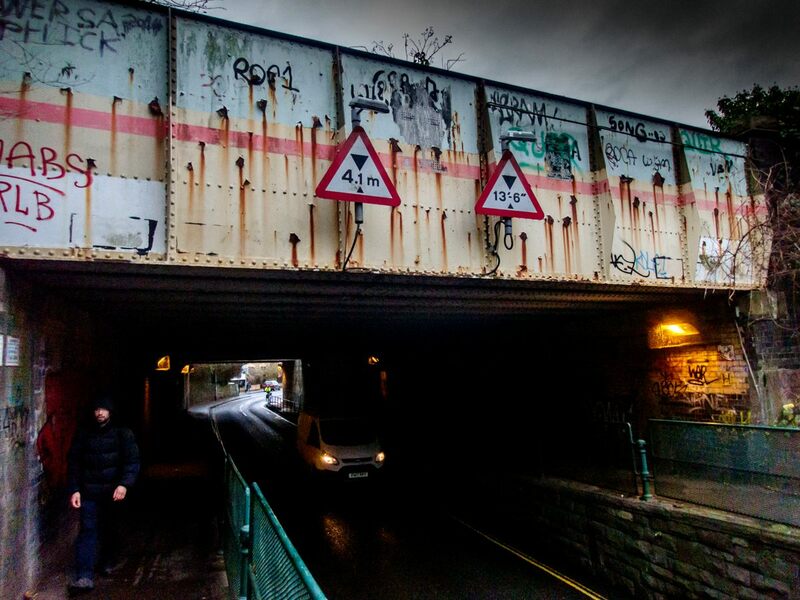 Creepy looking under that bridge, nice capture! Is that rust that has contributed to the composition of this interesting piece of art? How cool is that?!?! Oh and please. Don’t mention the ‘T’ word before breakfast. Or lunch. Or dinner for that matter!!! Oh vent on, my friend, its good to hear more of an insider’s view, and I agree with all you say. Its difficult to imagine anyone more unsuitable for the presidency. ATP xxxXXX!!! Very nice! I’m not going to touch the politics – between your country and mine, it’s all completely insane these days. That squabbling and demanding is a pretty close description of what goes on here with the T-word fellow and all sides of any issue, Adrian—very discouraging. Can’t disagree with what you’ve said there. I find it interesting that, when asked, people associate themselves more strongly as a Leaver or Remainer than with any party affiliation. The division is so damaging. Great location! I mean it!